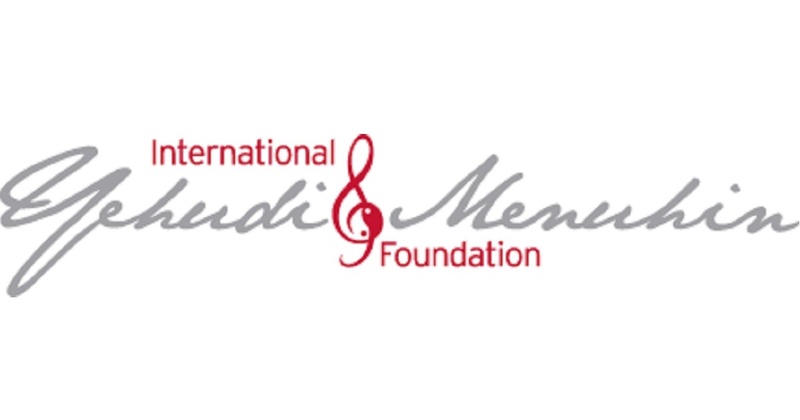 The International Yehudi Menuhin Foundation welcomes on stage the dancer Ahmad Joudeh. From Syria to Europe, he meets musicians from different cultures at every stage. A musical route which leaves Syria, crosses Turkey with Burhan Oçal and his Istanbul ensemble whose passionate melodies are inspired by the gypsies of the East, Greece with Dimitri Psonis to finally join the Brussels Chamber Orchestra composed of musicians from multiple cultures accompanied by Gilles Apap, this travelling violinist with an incomparable sound. Together, they will gather on Mozart’s universal music and will conclude this meeting of souls with a common finale, thus illustrating how classical music, associated with world music, generates inspiring exchanges for musician and the public, and revealing with brio what unites us in the depths of our being: our welcoming and generous humanity, as Yehudi Menuhin defended it. For this project, the Foundation works with the Citizen Support Platform for Refugees (Bxl Refugees Welcome) and with MUS-E Belgium, which encourages the use of art in schools as a tool for social inclusion. Yehudi Menuhin, one of the greatest violinists and humanists of the twentieth century, founded the International Yehudi Menuhin Foundation in Brussels in 1991 as an international non-profit association by royal decree. His vision was to bring to life long-term projects, designed to give a voice to the voiceless, through artistic expression in all its forms. As the parent company, the International Foundation coordinates a network of associations that are the national operators of programmes such as MUS-E® network. The mission of the International Yehudi Menuhin Foundation is to remind political, cultural and educational institutions of the central place of art and creativity in any process of personal and societal development. Drawing on Yehudi Menuhin’s humanist work, it initiates artistic projects that give a voice to the cultures present in Europe.